The Canadian International Hockey Academy is a specialized hockey school committed to bringing young players to the next level in a fun, positive environment. Stay on campus while attending our dynamic and exciting camps. Dormitories are only steps away from the cafeteria and the arena. We offer camps with options for all levels of play and specializations. 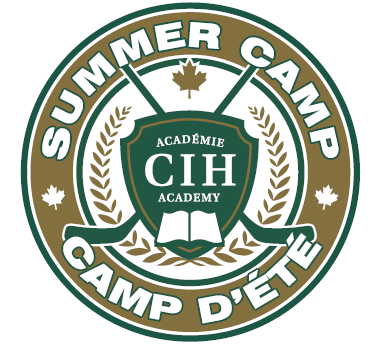 Visit ciharena.com for detailed descriptions of each camp and links for online registrations.